 Dr. Jeff Iorg, president of Gateway Seminary in Ontario, California, was one of the plenary speakers at the 2019 conference of the Association for Doctor of Ministry Education. 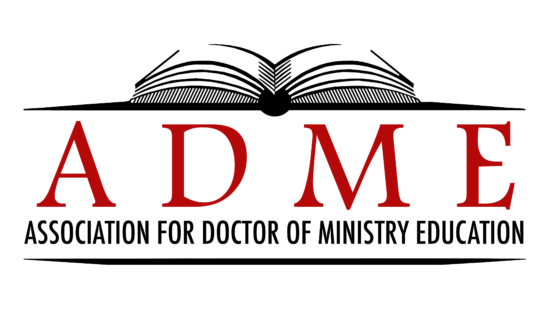 The Conference Theme: “Preparing DMin Students for the Future of Ministry.” We asked Dr. Iorg to provide an article that would prepare attenders to hear his presentation at the conference. His article here provides a context for his address on character formation of DMin students. A naked man wandered into a worship service. One of our students, the church’s associate pastor, had to diagnose and respond to this awkward situation. A teenage boy took his life after an argument with his mother. Another of our students provided pastoral care, including meeting with the deceased boy’s siblings to process their loss. A pastor behaved unethically. One of our students, a member of that church, had to confront the pastor and help his church’s leadership team manage the consequences. Spiritually challenging ministry dilemmas like these happen to current students, not just in the future to graduates. Spiritual Formation is a present reality, particularly in the Doctor of Ministry program, not a future outcome. A student’s spouse was hospitalized with serious depression. Another student’s spouse gave birth to a child with numerous physical challenges. A student lost her secular job, meaning she no longer had the money for tuition. Another student lost his part-time ministry position when his church declined economically, meaning he had to scramble for the resources to stay in school. Personal difficulties like these are common among seminary students. Spiritual challenges – ministerial and personal – are part of life, thus part of life for seminary students, especially those in our DMin degree programs. They are not exempt from these issues and they don’t wait for graduation. God prepares people for future challenges by allowing them to experience similar problems in the midst of their classroom learning. Spiritual formation happens in the present, not just as an academic exercise preparing students for future leadership challenges. Seminaries respond to this reality by creating spiritual formation components in the curriculum, as well as planning co-curricular events to train students. Seminary leaders recognize the importance of shaping the head, heart, and hands. We are shaping people for a leadership lifestyle, meaning their character development must coincide with their intellectual growth and skill enhancement. We recognize we are shaping them in their present context, not just to meet future challenges. 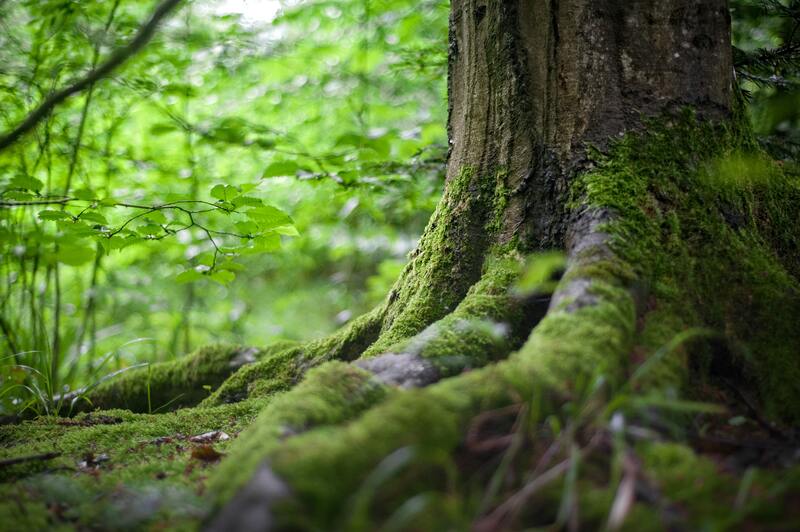 As seminary leaders, what can we do to facilitate a climate for spiritual formation, both presently and in the future? First, we pray for the students in our school. We ask God to protect them, guide them, and give them wisdom. We ask God to sustain them through discouragement and motivate them when life (including their doctoral studies) is hard. If you can’t pray for every student, create prayer cards or some other means for you to have personal information about a few students that you can pray for by name, representing the entire student body. Second, we can insist our school’s curriculum includes spiritual formation – both as a discipline and as a mindset. Spiritual formation can be centered in a particular course, but it should also pulsate throughout the entire academic program. This does not compromise academic excellence or demanding intellectual standards. It simply reminds all academic leaders that their work is transformational, not just informational, and that ministry leadership begins and continues with spiritual maturity and growth at the core.